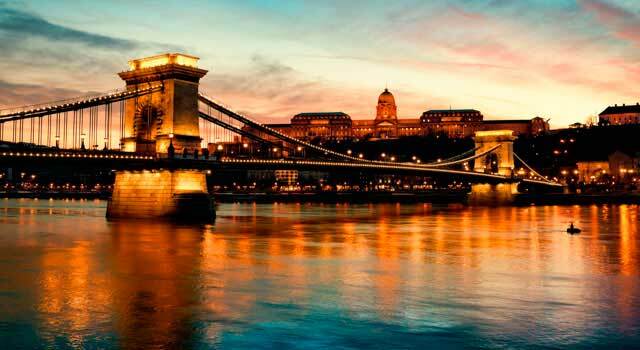 Use this website to quickly find the most important information about Budapest Airport - Ferenc Liszt: Flights (Departures, Arrivals), Parking, Car Rentals, Hotels near the airport and other information about Budapest airport. 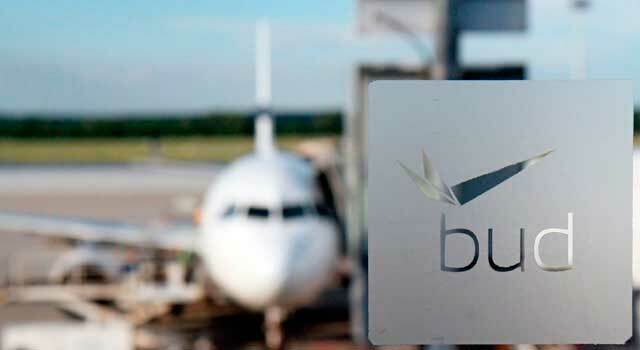 Plan your travel to BUD Airport with the information provided in this site. Budapest Ferenc Liszt International Airport (IATA: BUD, ICAO: LHBP) also commonly known as Ferihegy, is the international airport that serves Budapest, the capital of Hungary. The airport is located 16 km southeast of Budapest city centre. Budapest Airport (IATA: BUD) is the busiest airport in Hungary. 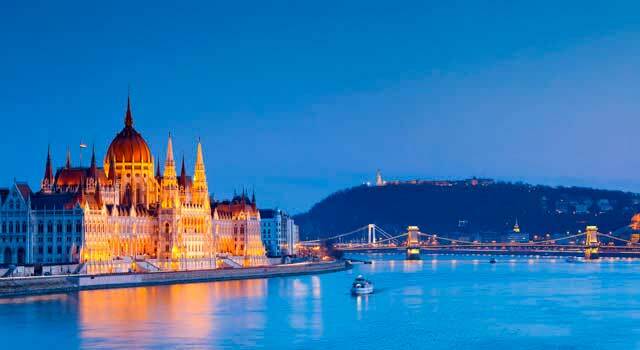 The airport is located 16 kilometres southeast of Budapest. Budapest Airport served 13 Million passengers in 2017. There is only an active terminal (Terminal 2), split into T2A and T2B. The quickest way to arrive to Budapest city center is by Taxi. The airport serves as a base for Ryanair and Wizzair and counts with connections to Middle East, North America and Africa. The airport was renamed in 2011 as Budapest Ferenc Liszt Airport as a tribute of the Hungarian pianist and composer Franz Liszt. More than 40 airlines currently operates flying from/to Budapest Airport. The traffic in the airport is very seasonal, being the months of July, August and September the busiest ones. In 2017, 13,097,239 passengers passed through the airport. The first five busiest destinations from the airport are London, Frankfurt, Paris, Warsaw and Brussels. Budapest Airport has currently an operating terminal, Terminal 2. The terminal is divided into T2A, the SkyCourt building in the center, and T2B. The transfer between T2A and T2B can be made on foot across the SkyCourt building. 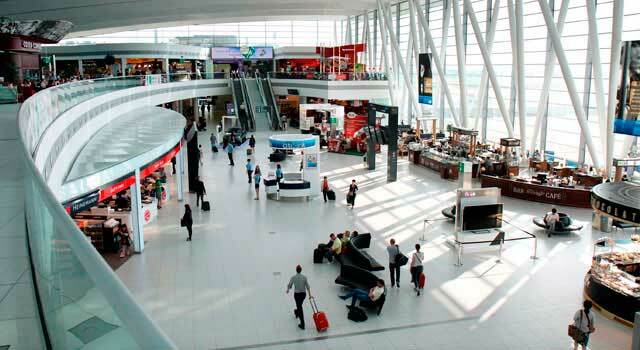 Terminal 2A: It is the terminal that operates all Schengen flights. Terminal 2B: The terminal operates the non-Schengen flights. The SkyCourt opened in 2011 and is a modern new passenger hall connecting T2A and T2B on the Departures level. It is a new experience for passengers at Budapest Airport, with modern architectural solutions, a gallery with restaurants, lounges and retail establishments. The facilites and Servicies at Budapest Airport include: Free WiFi access, secure luggage, currency exchange, ATM, post office, business center and tourist information. - Taxi: It is the quickest way to reach the city centre. Főtaxi is the company that operates in the airport. - Train: The closest train station to the airport is Ferihegy. To get to Ferihegy train station you should use bus. - Capacity Terminal 2: 11 million passenger. 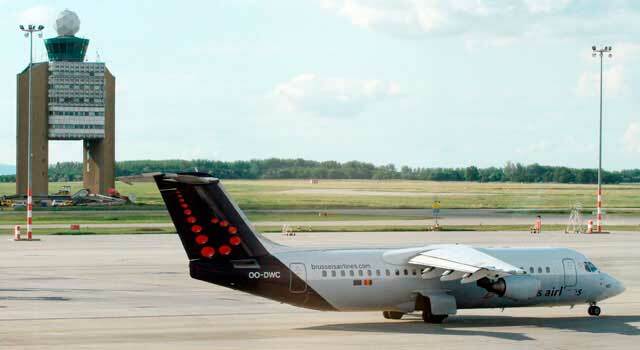 - More than 40 airlines operating at the airport. - Busiest international routes: London, Frankfurt, Paris, Warsaw and Brussels.